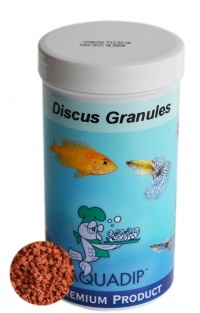 Discus granules are a complete food for all discus. These granules are slow sinking. 1.2-1.5mm sized granules.